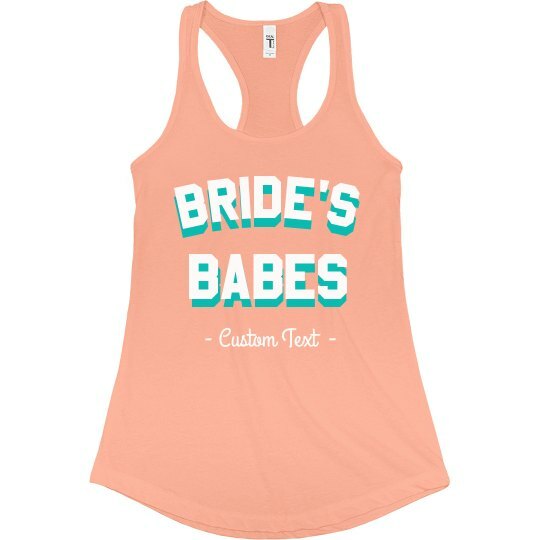 All of the bride's besties need a fun, customized tank top to wear out for her big bachelorette bash! 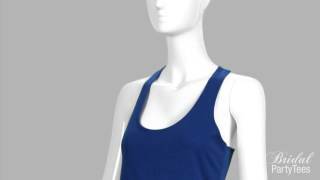 This trendy, retro style tank will be the perfect look. 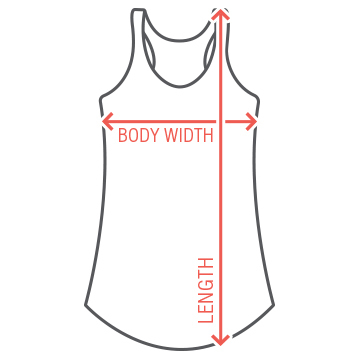 Make sure you scope out the "Bride Vibes" version for the bride to be!